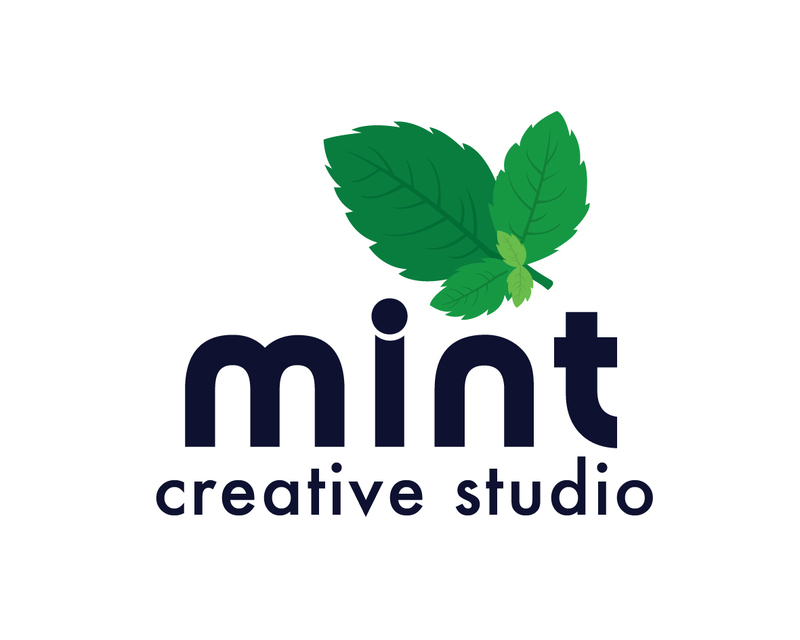 While there are many different type of cookies that can be utilised on a website, mint creative studio website only uses session cookies to help us improve technical performance of the site. • Performance cookies: These cookies collect anonymous information on the pages visited. What information will mintcreative.co.uk collect about me? Information you provide by filling in forms on our website, such as when you contact us via the contact form. How will Mint Creative Studio use the information they collect about me? To provide you with information you may have requested.